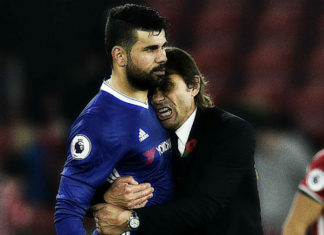 Diego Costa said he might not leave Chelsea for China at the end of the season, Sky reported on Tuesday. 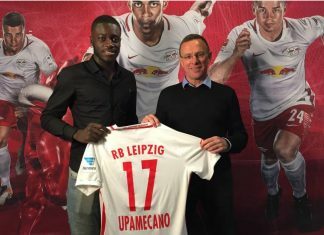 RB Leipzig have sealed the transfer of defender Dayot Upamecano from Salzburg, the Bundesliga club confirmed on Friday. 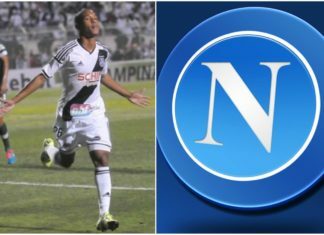 Napoli are close to signing highly rated Brazilian teenager Leandrinho, according to media reports on Tuesday. Argentina international striker Lucas Pratto could be the latest South American star to move to China, according to media reports. 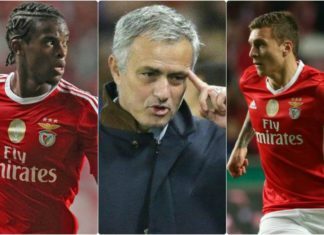 Jose Mourinho's Manchester United have named Victor Lindelof as their primary target in the January transfer window. 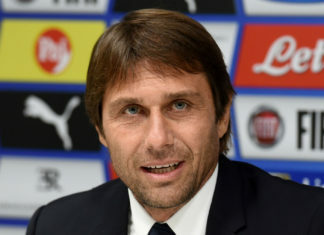 Shanghai SIPG manager, Andre Villas Boas is interested in landing Chelsea skipper John Terry to the Chinese Super League. 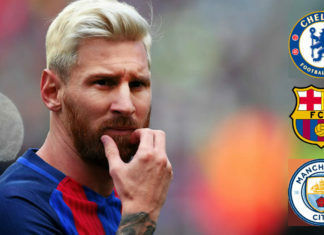 Barcelona superstar Lionel Messi has rejected a new bumper deal with the Spanish giants. Griezmann was linked with PSG, but the striker has stated that he will stay at the club for as long as boss Diego Simeone stays. 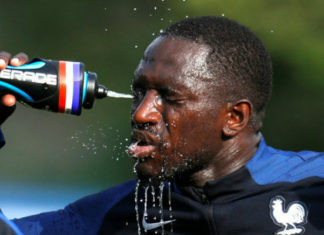 Moussa Sissoko snubbed Everton to sign for Tottenham at the very last minute, and twitter exploded, as users took this opportunity to troll both Everton and Sissoko. 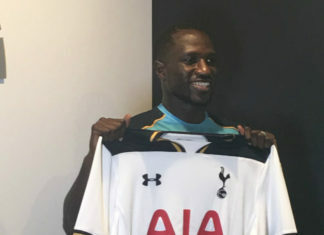 Tottenham hijacked Everton's move for Moussa Sissoko on the transfer deadline day. Sissoko confirmed the deal 2 minutes before the deadline. 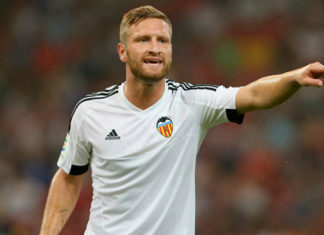 ﻿﻿Arsenal has received a huge blow to their pursuit of centre-back Shkodran Mustafi, after Valencia boss Ayestaran insisted that they are not willing to sell the player. Here are some of the funniest tweets on Arsene Wenger after the Gunners lost to Liverpool 4-3 on the 14th. Arsenal has reportedly agreed in principle with Valencia defender Mustafi, as Wenger looks desperate to bolster his defence before the upcoming EPL season. Borussia Dortmund starlet Pierre-Emerick Aubameyang has once again cleared doubts about his future as he player committed his future to the club. Wenger was seen in attendance during the Foxes International Champions Cup match against Paris Saint Germain on Saturday. United fans have been surfing online, digging deep to find the tiniest of hints to uncover the latest updates about the deal, and one such discovery has been on Twitter. Former Juventus striker Carlos Tevez has rejected the offer to join Chelsea after a phone call from Conte. Gotze joined Bayern Munich in 2013 from Borussia Dortmund but has since found himself warming the bench on most occasions. Enrique Cerezo, President of Atletico Madrid declared interest in the player last week while talking to reporters. 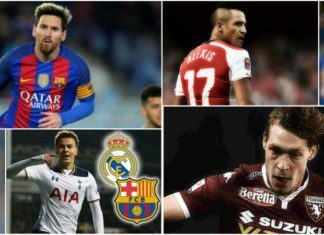 Get all the transfer news, rumours and gossips right here from across your favourite clubs and leagues. 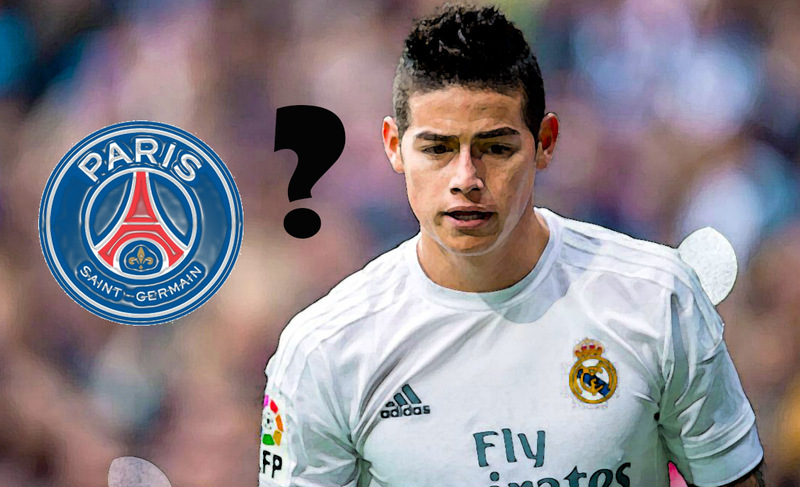 After roping in the services of Hatem Ben Arfa, Grzegorz Krychowiak & Meunier, PSG have now shifted their focus on Real Madrid midfielder James Rodriguez. Arsenal are all set to come up with an offer for Daley Blind after recent media reports suggested that Jose Mourinho is ready to dispense with the Dutchman. 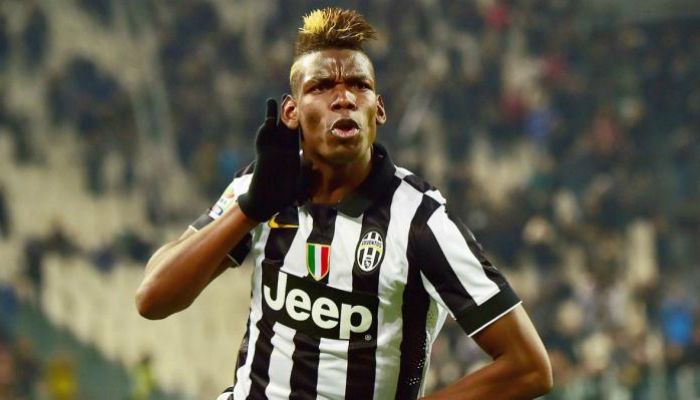 All the latest football transfer news, gossip and rumours this summer. 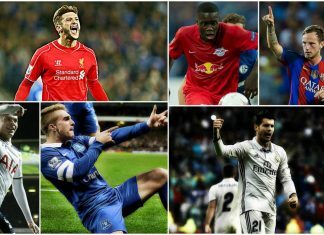 From La Liga to Premier League, Bundesliga to Ligue 1 and Serie A & more. Premier League Champions Leicester City have officially announced the signing of Hannover goalkeeper Ron-Robert Zieler on a four year contract. FootTheBall.Com Brings Your Daily Dose Of Football, In A Snappy Video, Enjoy LIVE football score, gossip, transfer news, wags and more. According to Robert Lewandowski’s agent, the Bayern forward has negotiated a deal with Spanish giants Real Madrid. La Liga champions Barcelona have made it clear that they are not willing to sell Argentine defender Javier Mascherano. David de Gea signed a four-year contract with English Premier League (EPL) giants Manchester United on Friday with the option of extending it for another year. High tension drama ends as David de Gea's move from Manchester United to Real Madrid is called off. West Ham signed midfielders Alex Song and Victor Moses on loan and bought Croatia striker Nikica Jelavic on Tuesday. Eight-time German football champions Borussia Dortmund have loaned out their attacking midfielder Jakub Blaszczykowski to Italian club Fiorentina. Manchester City on Thursday announced the signing of defender Nicolas Otamendi on a five-year deal. Real Madrid target David de Gea has said that he does not want to play for Manchester United until his future is decided, Louis van Gaal has revealed. FC Porto has officially announced the signing of Italian striker Pablo Daniel Osvaldo. Stoke City has officially announced the signing of young Spanish midfielder Sergio Molina from Spanish giants Real Madrid until June 2018. Angel di Maria will undergo a medical exam at French Ligue 1 club Paris Saint-Germain (PSG) on Sunday ahead of a 44.5 million pound move to the club. Arsenal forward Theo Walcott on Friday signed a new four-year contract with the English football club worth 140,000-pound a week. Zlatan Ibrahimovic has urged Argentine international Angel Di Maria to complete his 46 million pounds move to Paris Saint-Germain (PSG).